Royalist risings sprouted throughout Scotland during the Commonwealth occupation, particularly in the western Highlands. After Cromwell died in 1658, General Monck, who had been military governor of Scotland, decided with Parliament that a restoration of the monarchy would be in the best interests of all concerned parties. 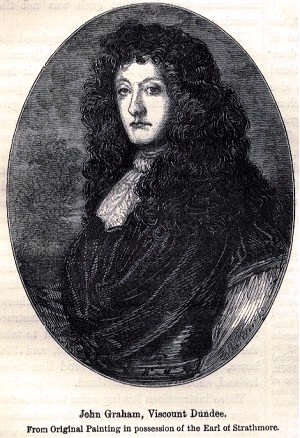 In 1660, Monck marched his troops back into England to ensure the reinstatement of Charles II in London. Scotland's status as a separate kingdom was restored. 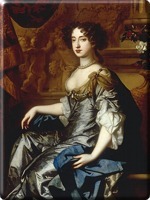 By the end of the 1670s, the failure of Charles' queen to produce an heir had begun yet another succession crisis. The heir-presumptive, Charles' brother James, Duke of York, was unpopular and Catholic. 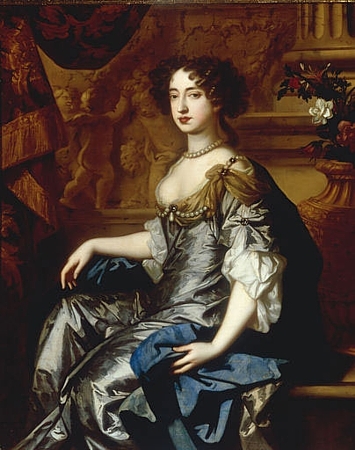 To assuage public fears that the royal family was "too Catholic," Charles arranged for James' daughter Mary to wed the Protestant prince, William of Orange. 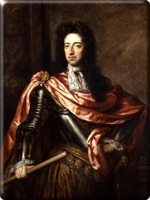 James II of England and VII of Scotland ascended the throne in 1685 following the death of his brother. His short three-year reign was marked by his belief in absolute monarchy and his attempt to give his subjects religious freedom. Parliament, fearing the growth of absolutism and the loss of the Church of England's legal supremacy, opposed the Crown in a political battle that would end in James' deposition, the passage of the English Bill of Rights, and the Hanoverian succession. After James' wife had a son in 1688, Parliament was shaken by the possibility of a Catholic dynasty on the throne of England. A group of England's leading noblemen then invited William of Orange and his wife, Mary, who had been raised Protestant in the Dutch court, to overthrow James. 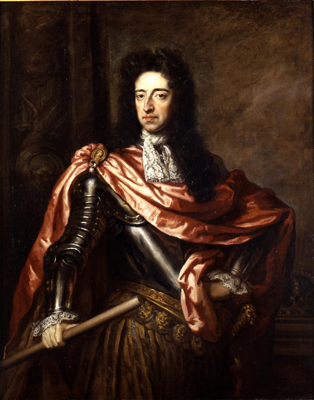 While England and the Lowlands welcomed liberation from Catholic absolutism by William and Mary, fringes along the Scottish Highlands had been in support of James. 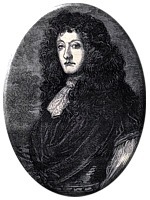 In April 1689, John Graham of Claverhouse, Viscount Dundee, raised James' standard atop Dundee Law with just fifty men by his side. By July, his Jacobite force of Irishmen and Catholic and Protestant Highlanders made up eight battalions and two companies, and at the end of the month managed to defeat a large Covenanter force at the Battle of Killiecrankie. But Dundee's forces couldn't recover after suffering defeat in Dunkeld a month later. James, meanwhile, recruited supporters in Ireland. But when William defeated him at Boyne in July 1691, the triumph of the Glorious Revolution was assured. All hopes of James regaining his throne through military means was gone. In August, William offered to pardon the Highland clans for their part in the uprising provided they take an oath of allegiance to him. The chiefs requested permission from James, now living in exile in France, to take the oath. After his authorization, the Jacobite chiefs all swore their allegiance to William and Mary.